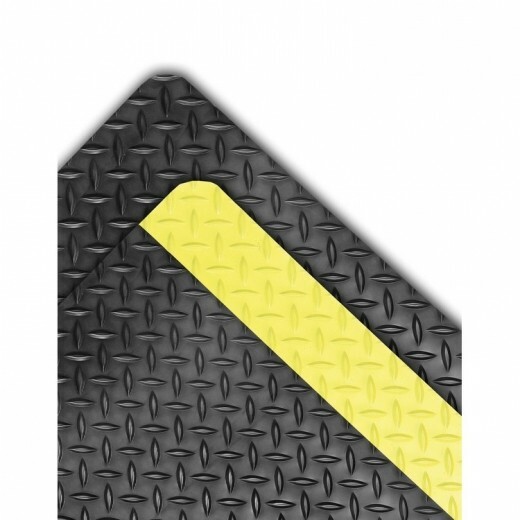 Dura Trax™ is a high performance anti-fatigue floor mat representing the ultimate in comfort and durability for today’s industrial environments. 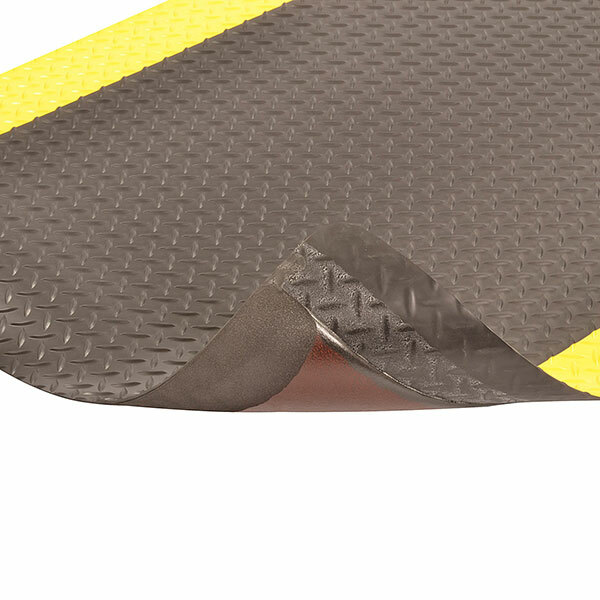 Dura Trax™ combines a rubber top surface with a dense sponge backing utilizing the exclusive UniFusion™ bonding process. The resulting finished product is virtually a single piece eliminating any possibility of de-lamination. 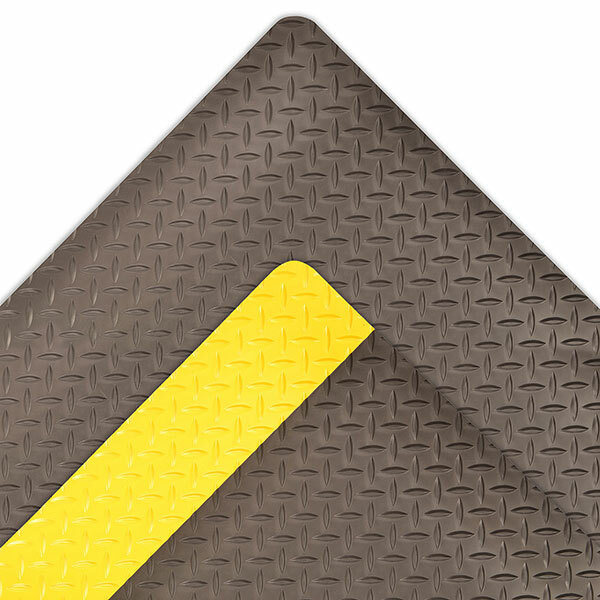 The rubber top surface provides a noticeably softer and more comfortable work surface and a diamond-plate design offers greater slip resistance and is easy to sweep or mop clean.